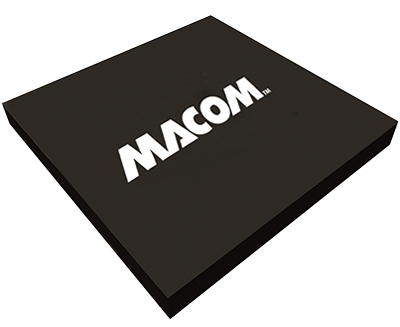 At MACOM we produce a wide variety of Schottky diodes as your best choice for microwave circuit detector and mixer applications ranging from DC to 80 GHz. These devices are available in die form, SURMOUNTTM, flip chip, plastic and ceramic packaging. 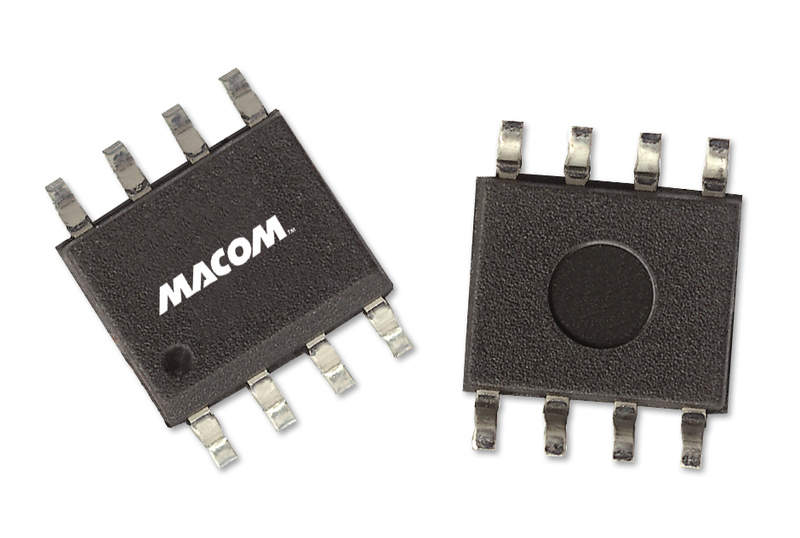 Available as Single Diode, Series Pair or Unconnected Pair Configurations. -53 Extremely Low Parasitic Capacitance and Inductance. Surface Mountable in Microwave Circuits. No Wire bonds Required. 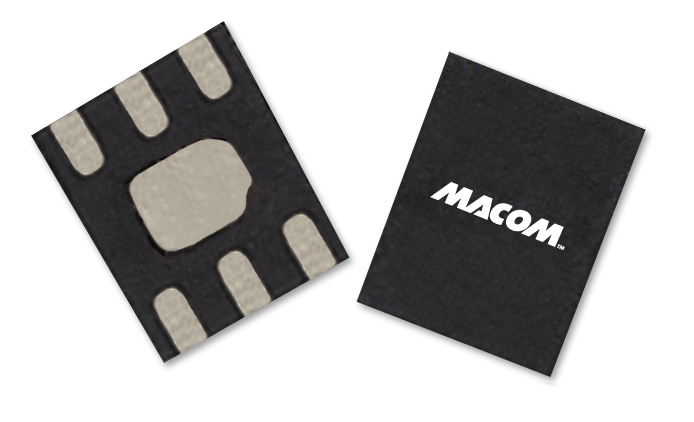 Very low parasitic package inductance and low package capacitance. Very low barrier height, good sensitivity, -54 dBm typical. Also low flick noise. Simplest broadband detector as no dc bias required. -54 Small footprint, only 50 X 30 mils. 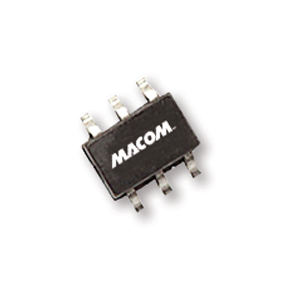 Very low parasitic inductance, series resistance and low parasitic capacitance. VF, RD and CJ matching options. Hi-Rel screening per MIL-PRF-19500 and MIL-PRF-38534 available. Chip, beam lead or packaged devices. Better temperature stability than zero bias Schottky diode.